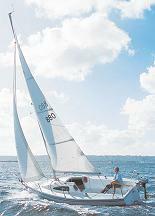 Why join the sailing club? Reserve online, walk up, and start sailing! Who can be a MEMBER of the sailing club? 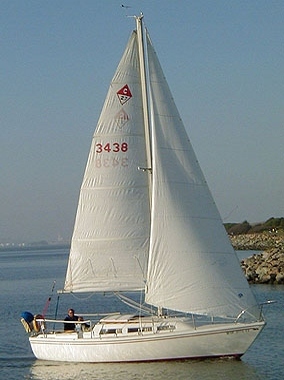 Anyone is able to join the sailing club after becoming ASA 101 certified. After you successfully complete your first course with PSSI we give you one week to sign up for our club to get your newly activated club discount applied back to your previously taken ASA course! What is the Sailing club? 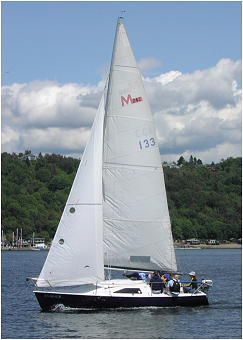 With boats in Seattle, Tacoma, and Des Moines, the Sailing Club is designed as an extension to the sailing school. 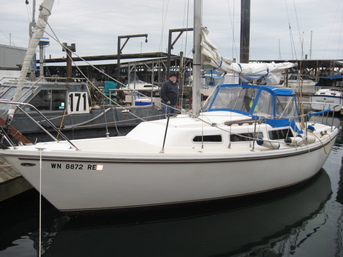 Many people who take instruction are not in the market to purchase a boat immediately. Without a boat for practice, your new-found skills are quickly lost. The Sailing Club fills this void by offering you well designed, well maintained sailing yachts at a fraction of ownership costs. 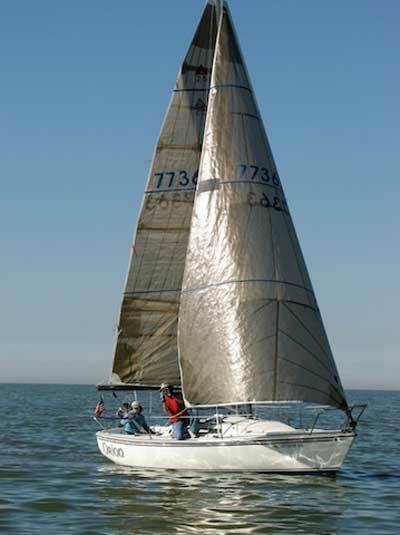 The Club also has occasional socials, clinics, and cruises where you can meet other people in a fun filled sailing atmosphere. ​If you are interested in weekend cruising, extended cruising or larger boats, check out our Leasing page for information.